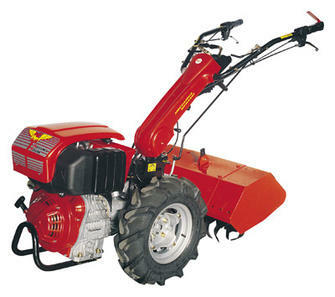 Meccanica Benassi offers motocultivators in a wide selection of professional and semiprofessional machines. These are equipped with gears in oil bath and a diesel or gasoline engine. 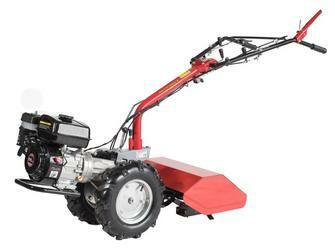 Every model has reversible handlebars which make the machine very versatile. 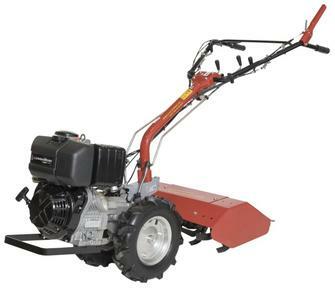 Moreover, there are many accessories available which allow the user to carry out lot of activities.